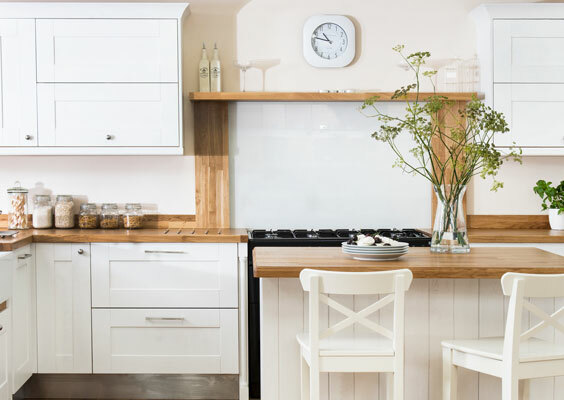 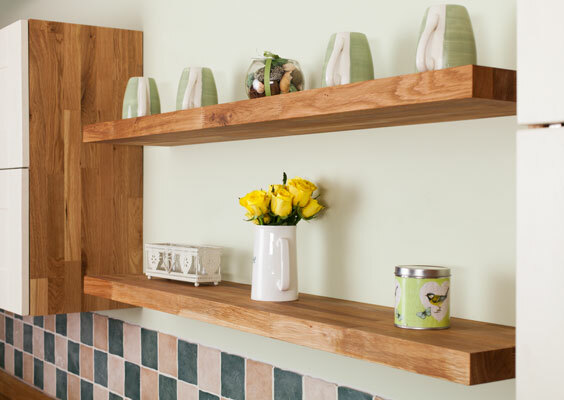 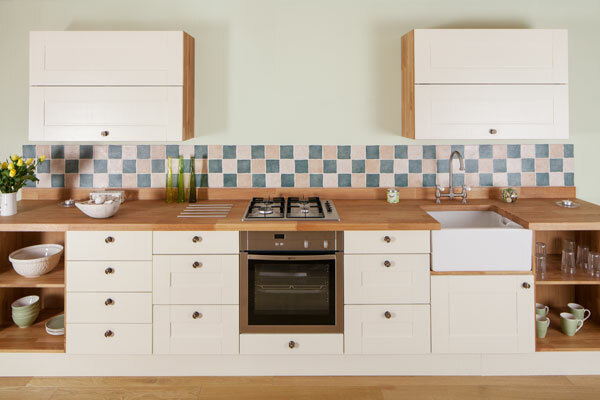 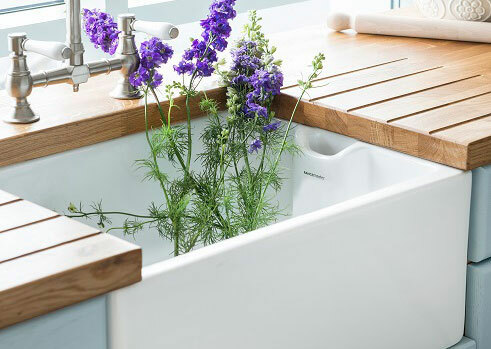 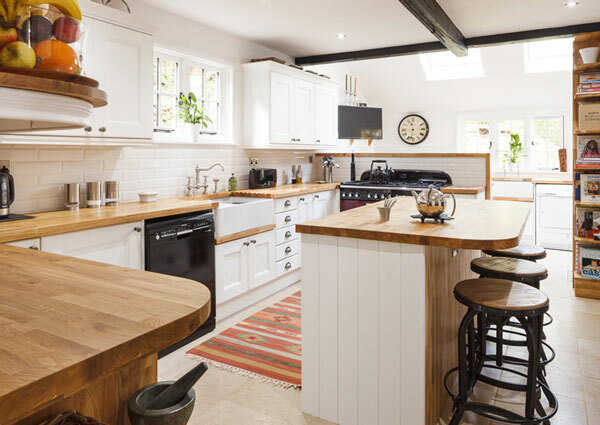 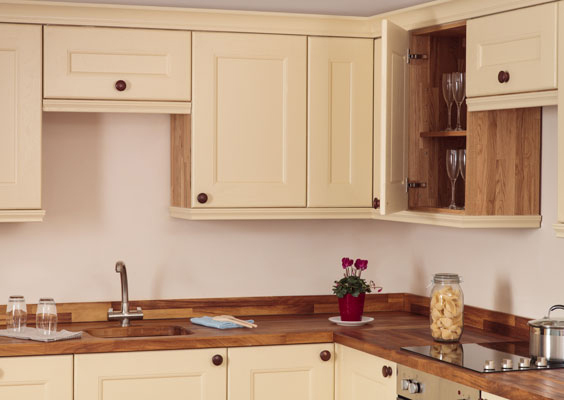 Whether you are looking for a wooden kitchen for a contemporary or traditional setting, the flexibility of our range allows you to design your solid wood kitchen around the way that you live. 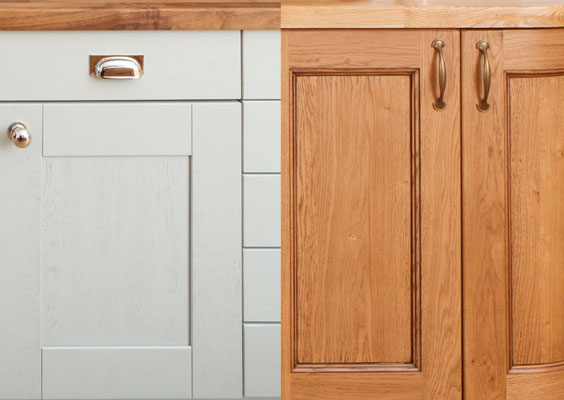 Our affordable oak kitchens are built in the UK using sustainable European oak and the latest manufacturing techniques - cutting down the time it takes for us to deliver to your door. 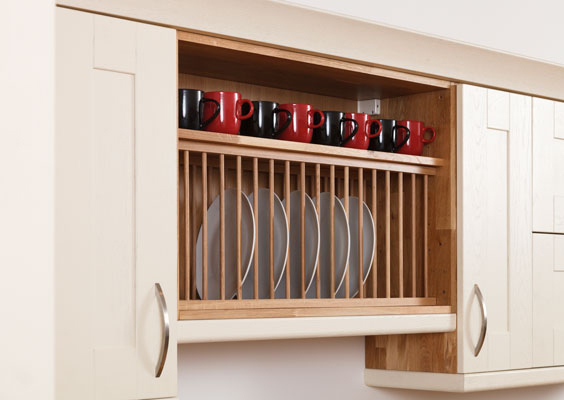 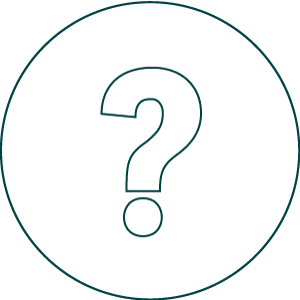 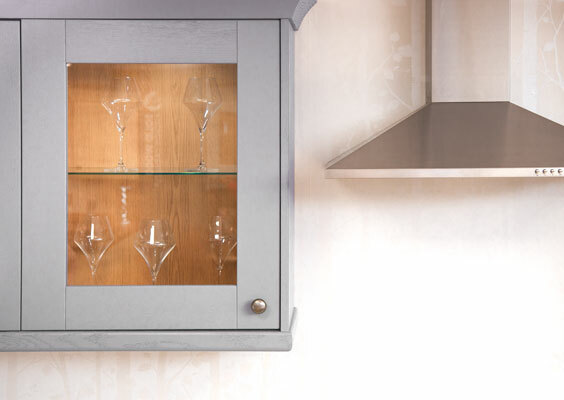 All cabinets come fully assembled as standard and are delivered via one of our dedicated two-man teams on a day to suit you. 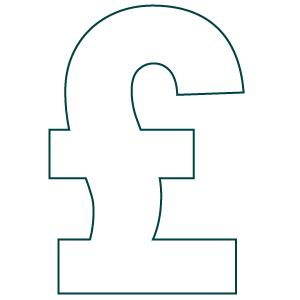 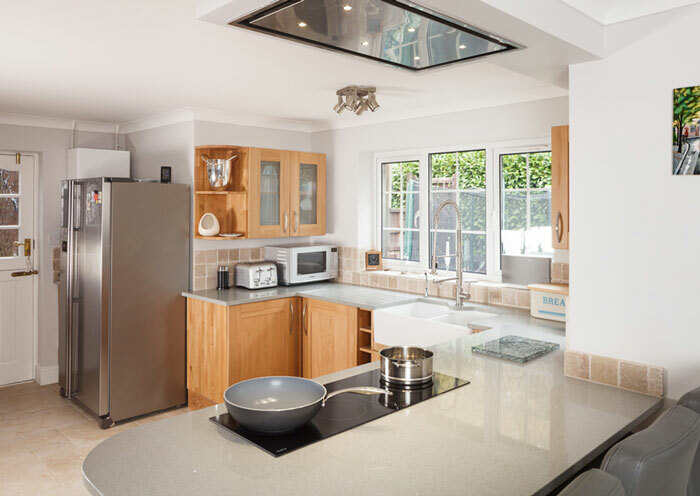 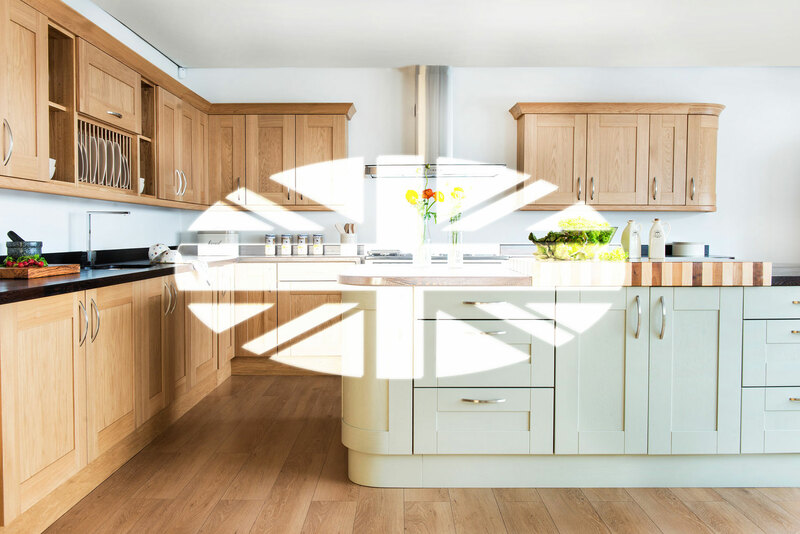 No matter what you require to build your new kitchen, our transparent pricing allows you to create accurate plans within budget without waiting on sales quotes. 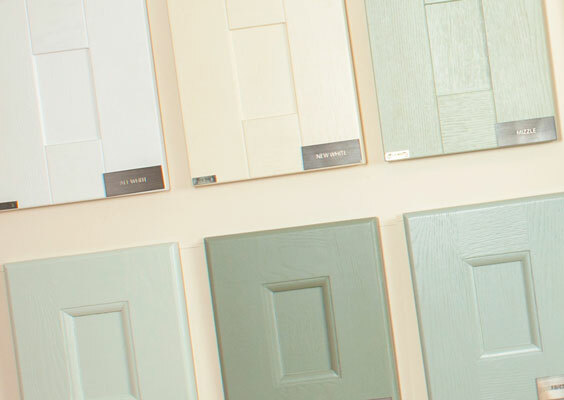 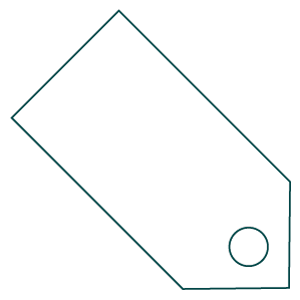 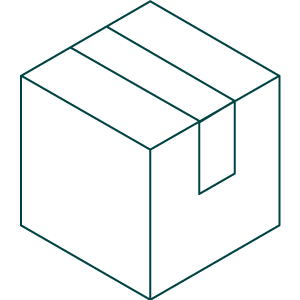 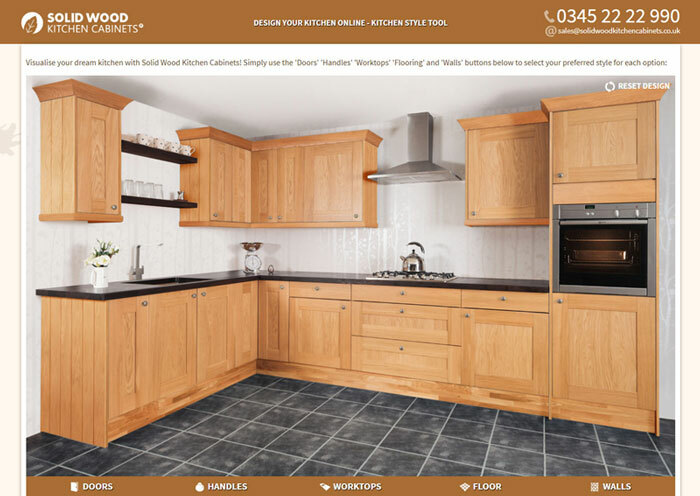 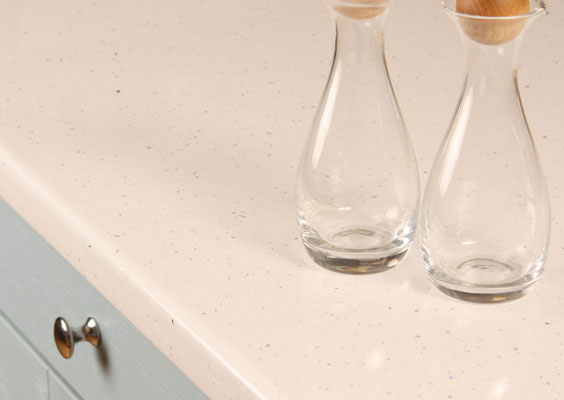 Whether you are looking for kitchen doors, complete cabinets, worktops or any of the other items in our range, you will find the pricing right here on our website to help you create a living space tailored to your own requirements at a price you can truly afford. 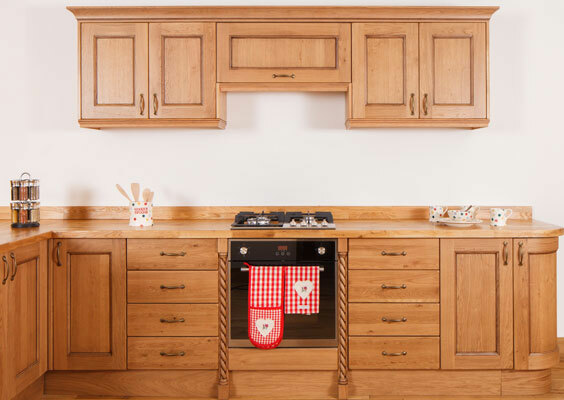 Solid Wood Kitchen Cabinets works with established brands to construct oak kitchens that not only look great, but work well too. 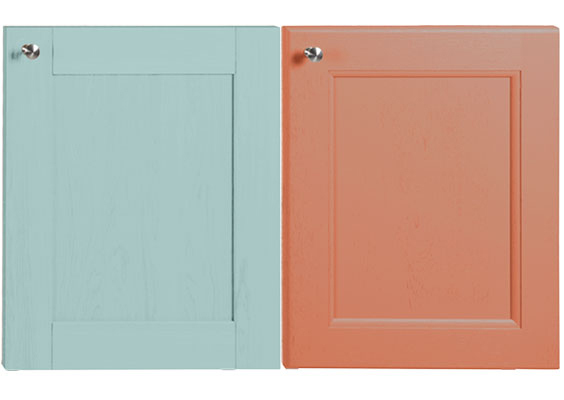 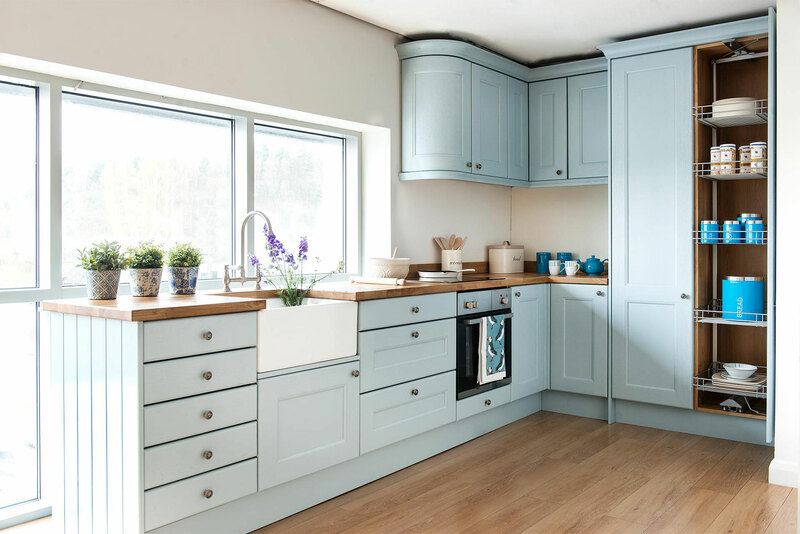 Our partnership with Farrow & Ball means that almost any of the painted kitchen components in our collection can be finished in a shade of your choosing. 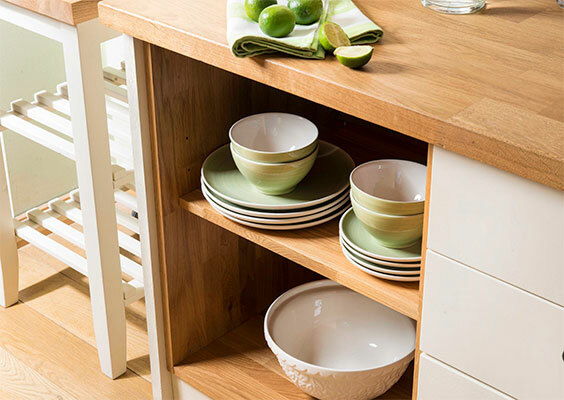 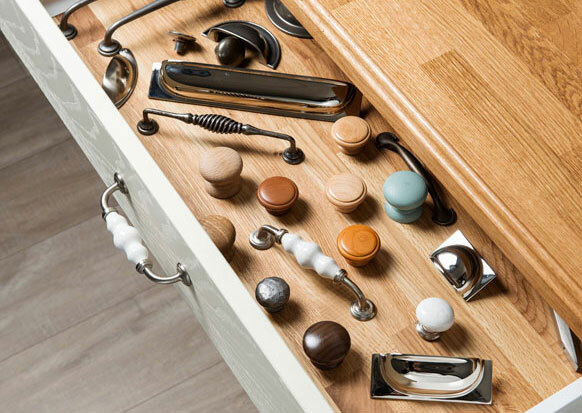 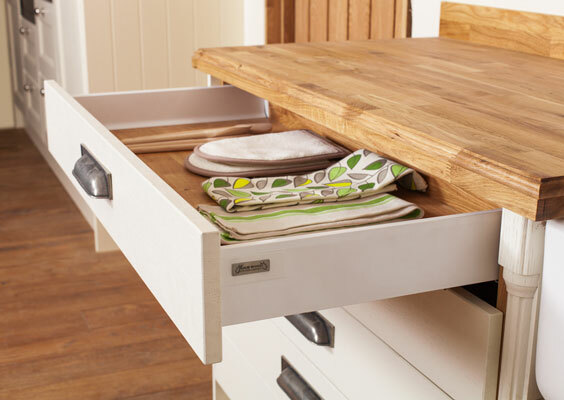 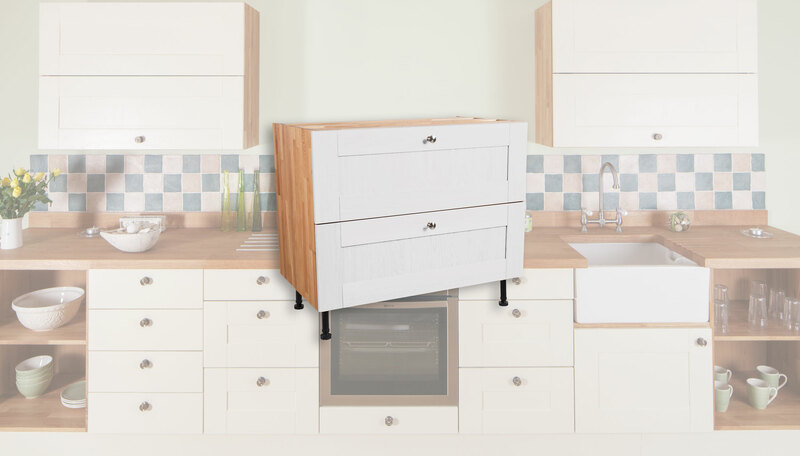 What's more, when purchased in conjunction with a cabinet, every drawer and door in our range is provided with Blum BLUMOTION™ soft-close mechanisms that give your kitchen storage a silent and effortless feel. 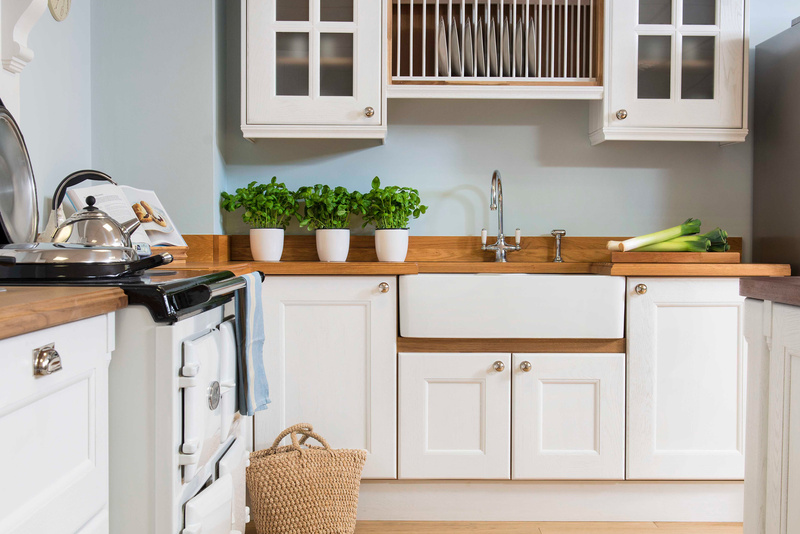 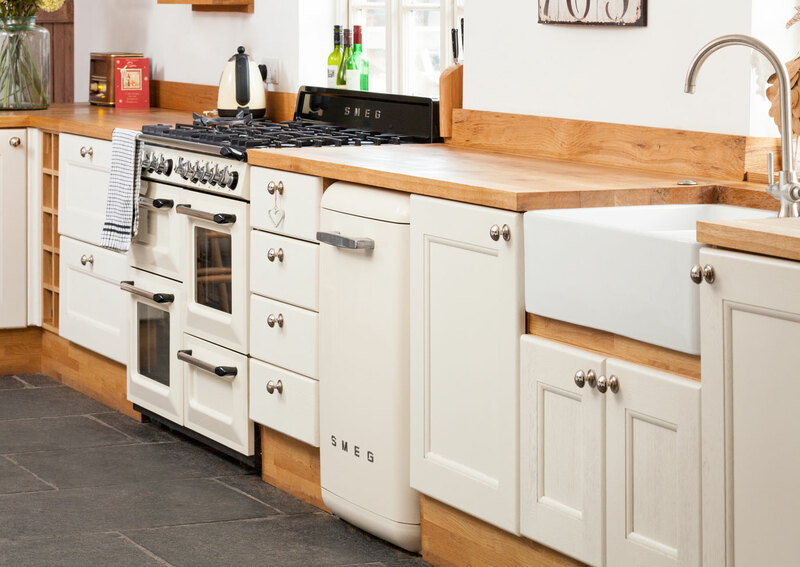 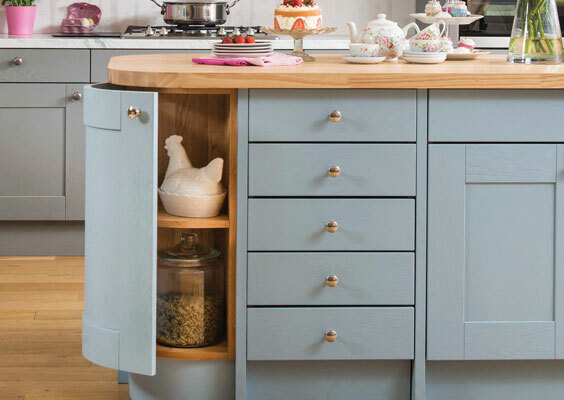 Our friendly advisors are on hand six days a week via email, telephone, live chat or in-store at one of our nationwide kitchen showrooms open across the country. 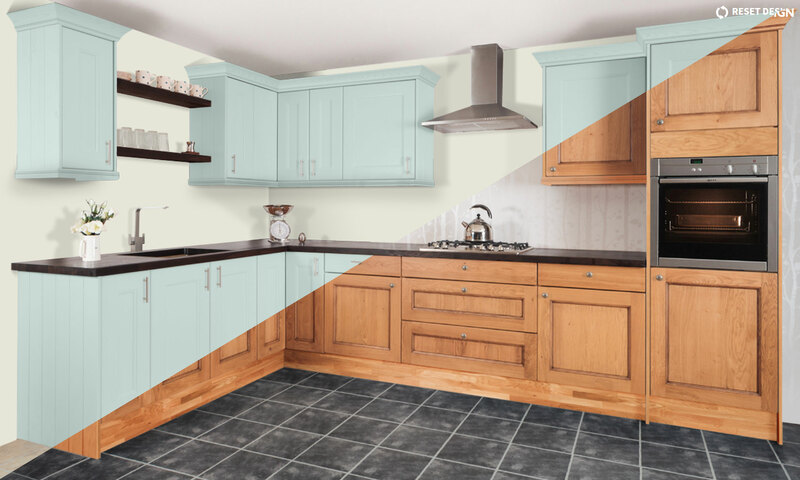 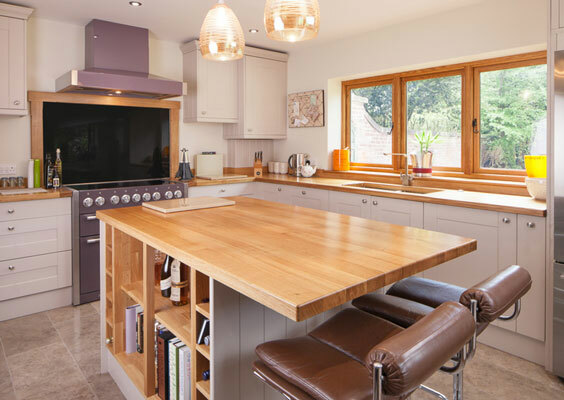 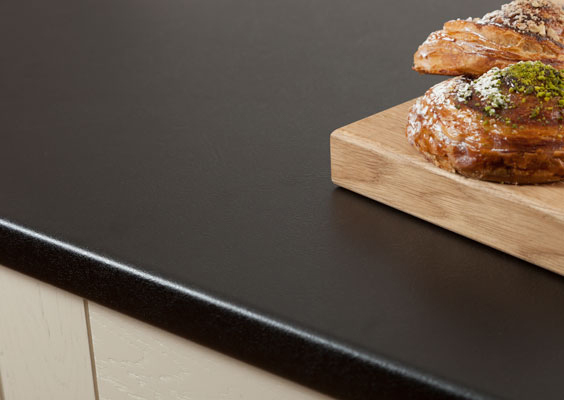 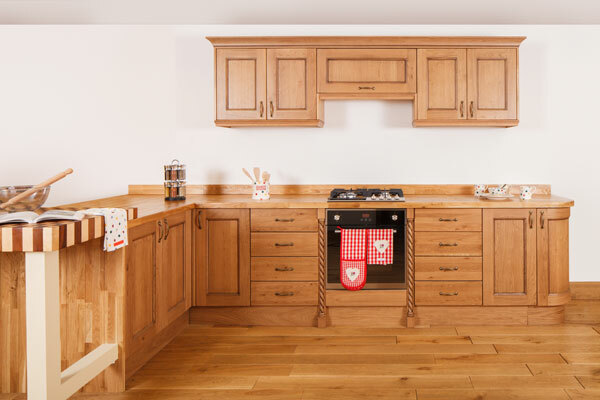 No matter what stage you are at in the kitchen design process, we aim to make the purchase of your new solid oak kitchen flexible, stress-free and enjoyable - from order to the point of delivery and beyond. 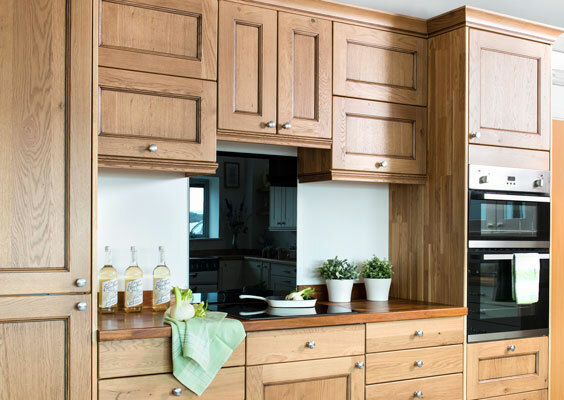 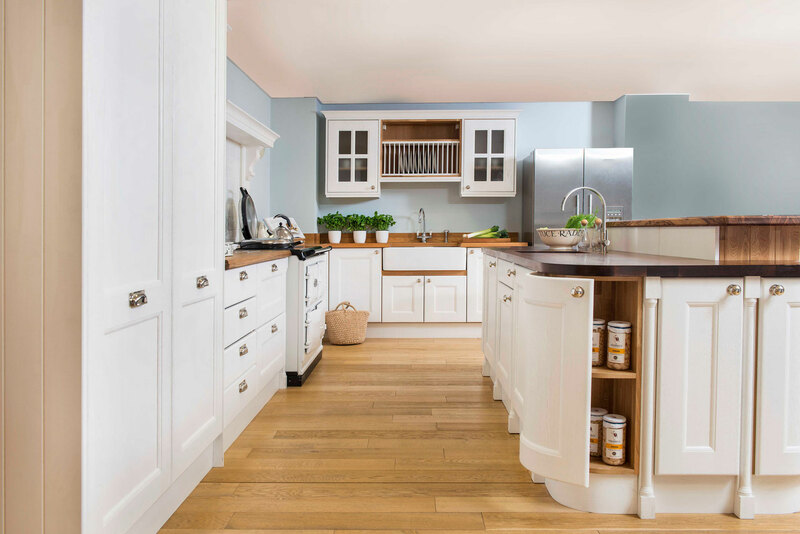 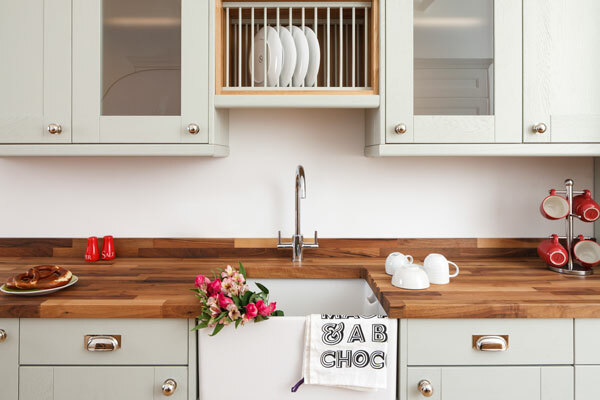 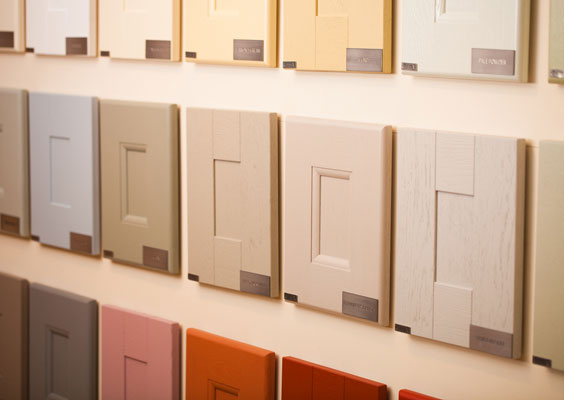 If you cannot make it to one of our kitchen showrooms, our full sample service allows you to take a closer look at the quality of our sustainable oak cabinets, cabinet doors and worktops in the familiar surroundings of your own home.